This collaborative online research help service is staffed by Library personnel from various Ontario university libraries, including Laurentian. For more information, see About Ask the Library. 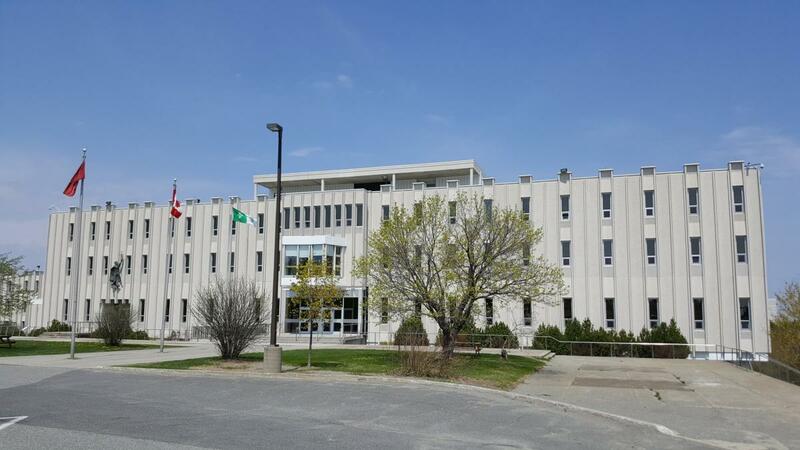 If you are a distance education student or on placement in your program and you reside 50 kilometres or more from Sudbury, you are eligible for Off-Campus Library Services. Students who visit other university libraries in Canada may borrow directly from these libraries with a valid student photo ID, and may return these books at Laurentian at no charge. For further details contact: bibdesmaraislib@laurentian.ca. Students may obtain material not held in the J.N. 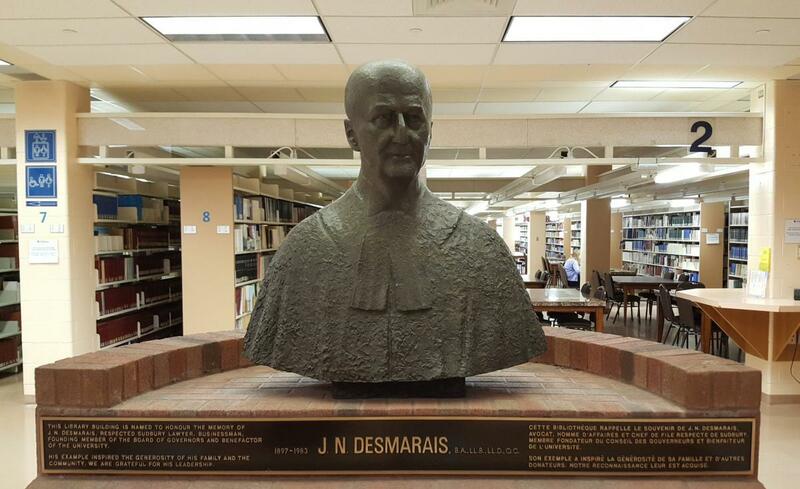 Desmarais Library by using the RACER system. You must register first to be authenticated using your Laurentian ID. Generally, ILL material is free, although small charges may be incurred if books are not picked up or returned late. Articles will be emailed to you upon arrival. 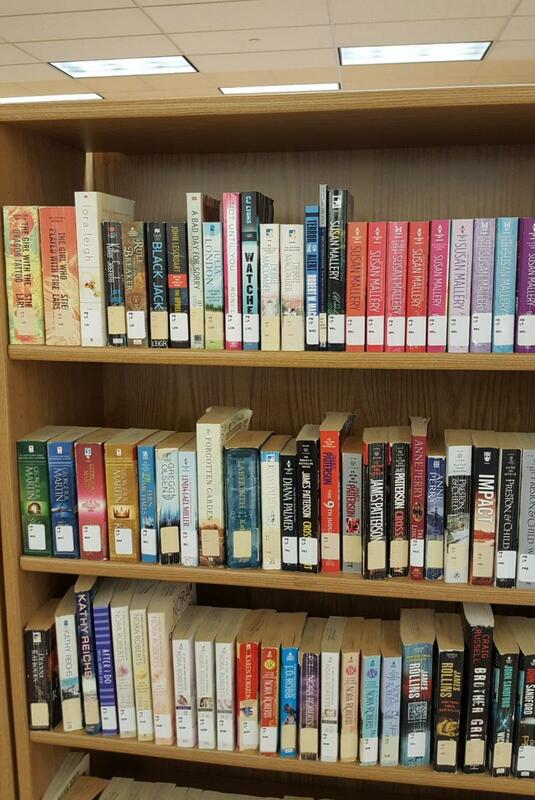 Pick up books once you are notified by email they have arrived, at the User Assistance desk, second floor. A book may only be borrowed once. It may not be renewed or borrowed a second time. For more information, please read our Interlibrary Loan policies, or email racer@laurentian.ca. Working in co-operation with Accessibility Services, the J.N. 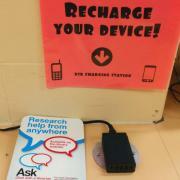 Desmarais Library provides research and library services and assistive technologies to students with disabilities. For specific information, please email Accessibility Services. 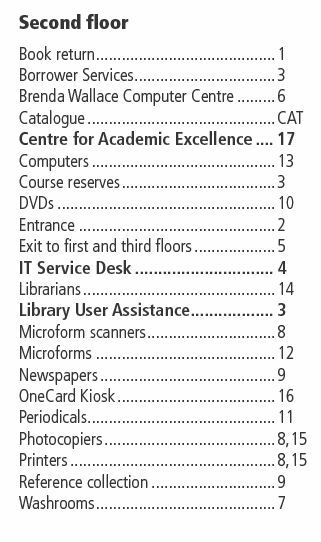 The Library is home to the University’s Centre for Academic Excellence, a hub of resources for students located on the second floor. Its customized approach includes Academic Advantage, Learning Assistance, Degree Exploration and Career Planning, Student Engagement, and Tutor Training programs. For further information, please email excellence@laurentian.ca. Visit our Library User Assistance Desk on the second floor for research assistance, help with library services, and for general information about the Library. 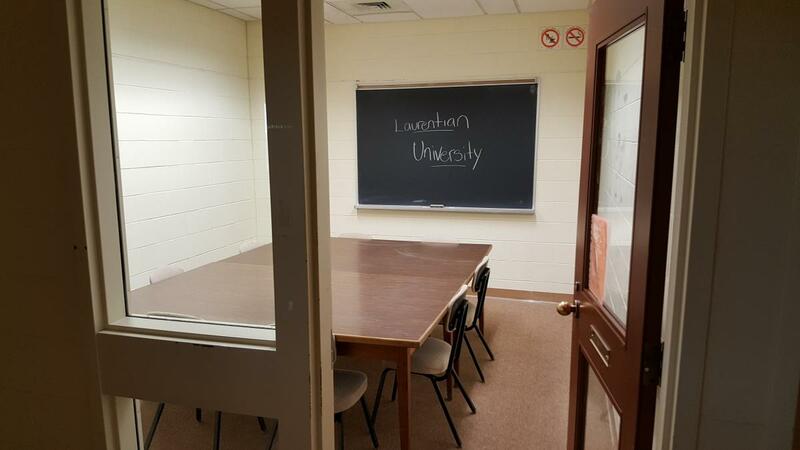 You can also call us at extension 3242 from campus, or dial 705-675-4803 and press 1 from off campus. You can make an appointment with a Librarian or the Archivist for in-depth assistance with your research. Contact the Librarian responsible for your subject area. If you need assistance, you can also email the Librarian responsible for your subject area. We try to reply to email inquiries within one business day (Monday through Friday) of receiving your question. If your question refers to the Special Collections housed in the archives, or pertains to an archival fonds, send your question to archives@laurentian.ca and the archives will answer it. Depending on the complexity of your request, it may take up to a month to satisfy your query. The lockers at the J.N. 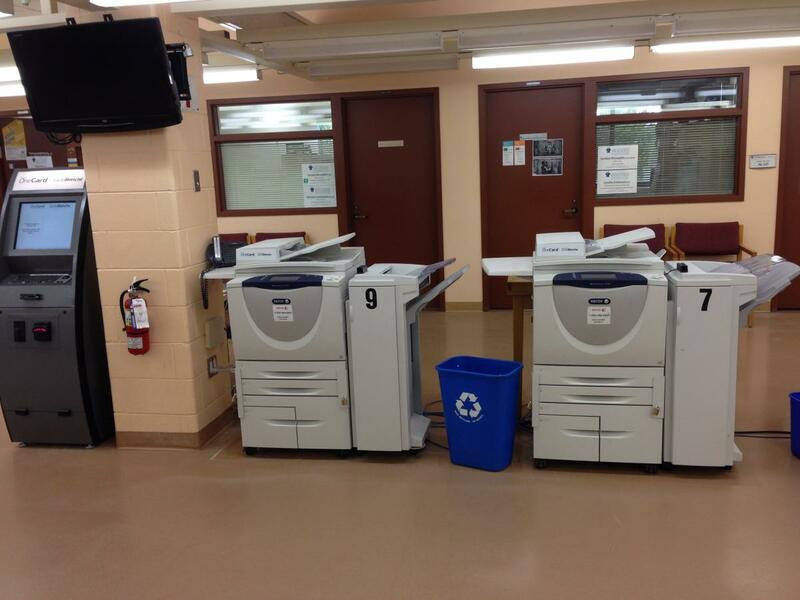 Desmarais Library are available for daily use and are located on the 3rd floor of the library. 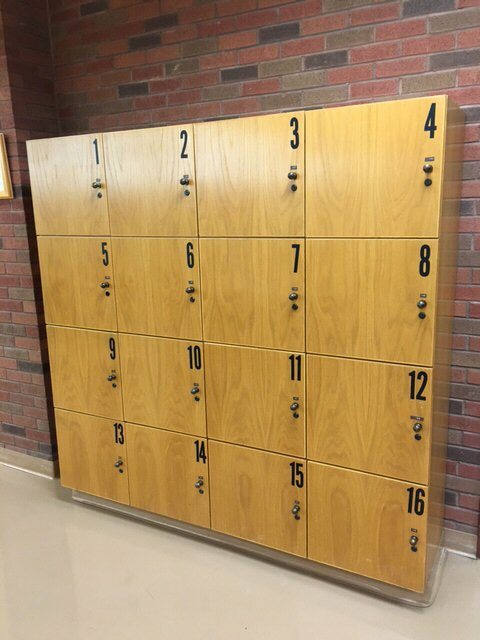 The lockers are available to all Laurentian University students on a first-come, first-served basis. A valid student card must be presented in order to pick up the key at the “Library Assistance” counter. There is no charge for locker use, but the user is responsible for any fines payable for not returning the key on time; the key is due back before the closing time of the library. A user is responsible for removing all items before returning the key. All unclaimed items will be sent to Security. The J.N. 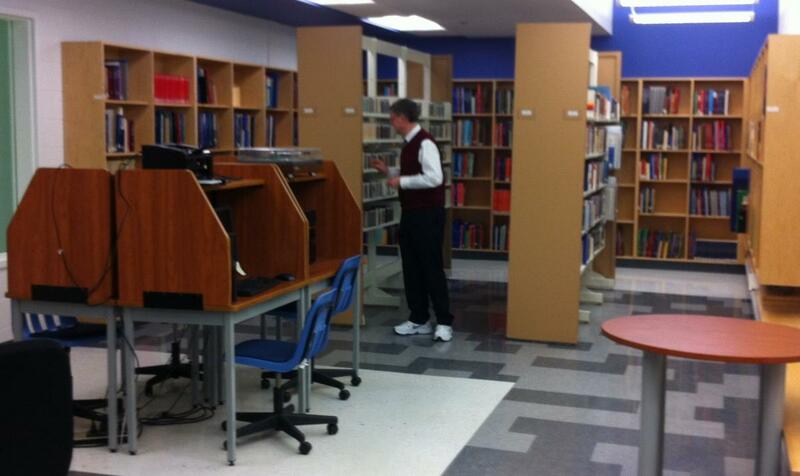 Desmarais Library is not responsible for any items stored in a locker. The user is responsible for his/her belongings; the use of a locker is at the user’s own risk. The J.N. Desmarais Library assumes no liability for any items stored in the lockers. 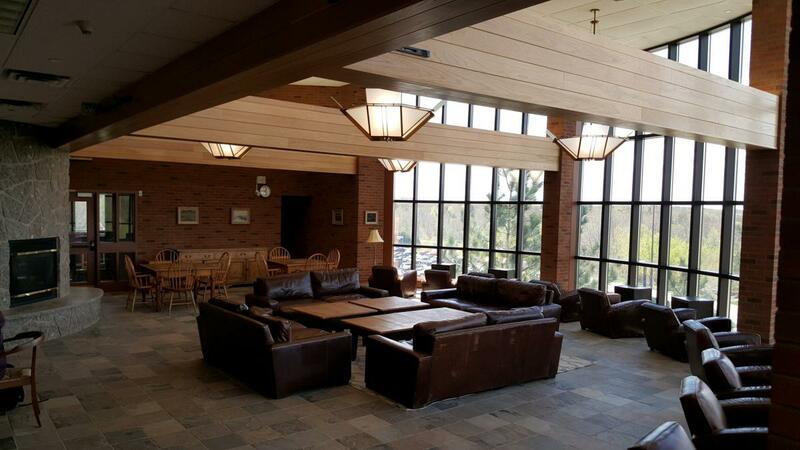 The Desmarais Library has 9 Group Study Rooms for students who wish to work together. 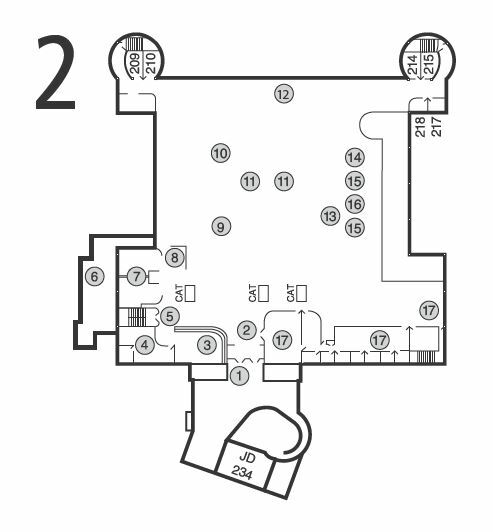 The number that appears in parentheses ( ) beside the room name indicates the room capacity. Room bookings can only be made the "day of" - call the Library User Assistance Desk (705-675-4800) to request a room booking. The maximum duration of a time slot is 3 hours. 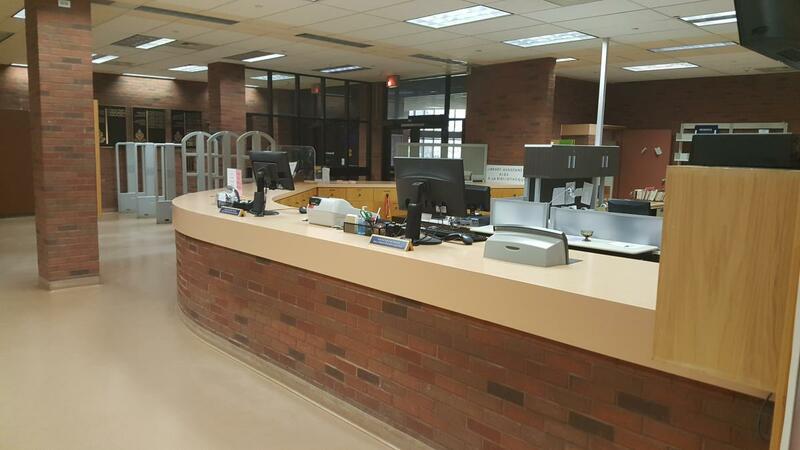 A minimum of 2 people are required to present their student cards in order to pick up the key for the room at the Library User Assistance Desk. If the key is not picked up within 15 minutes of the booking, the room will be made available for others to use. The Brenda Wallace Computer Centre is located on the second floor. You may use the computer room when it is not being used by a scheduled class. 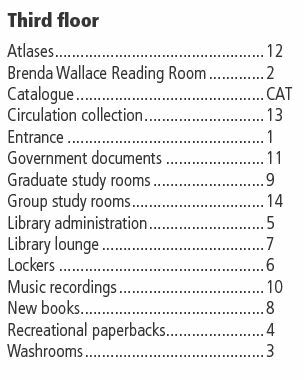 Brenda Wallace Reading Room and Computer Centre Usage Policy​. Please note--like the third floor, the BWCC has been designated as a quiet area. Visit our Brenda Wallace Computer Room Google Calendar to view scheduled room bookings. Search "Brenda Wallace Computer Room" or "J230"
Brenda Wallace Reading Room is situated on the third floor. 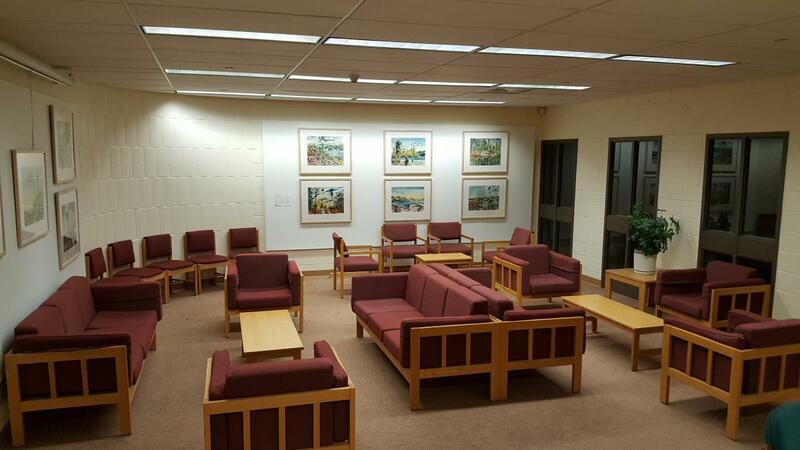 Come to the reading room to read, study, or relax with a book or periodical. Brenda Wallace Reading Room and Computer Centre Usage Policy​. 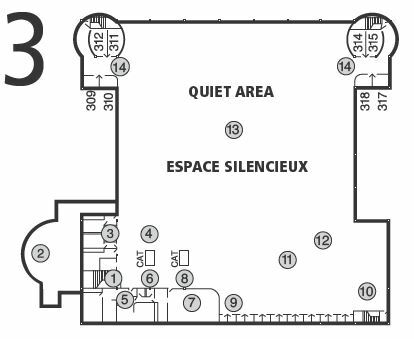 Please note--like the third floor, the BWCC has been designated as a quiet area. Visit our Brenda Wallace Reading Room Google Calendar to view scheduled room bookings. 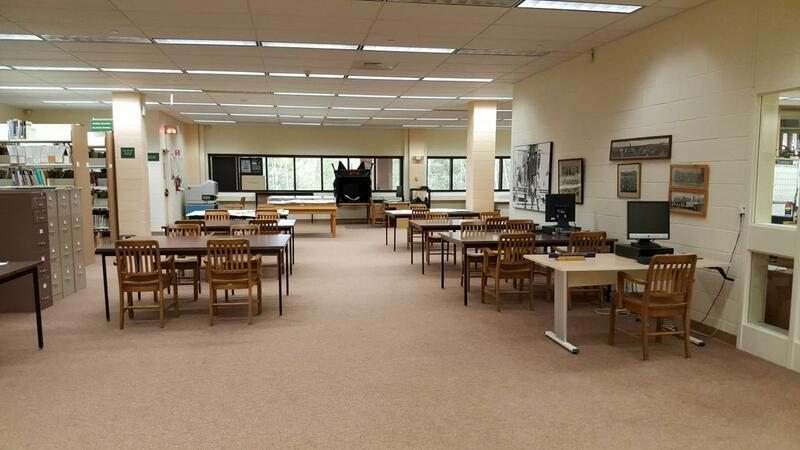 Search "Brenda Wallace Reading Room" or "J375"
Graduate students may register at Borrowers Service Desk for their own private rooms located on the third floor. These rooms are assigned on a first-come, first-served basis for the week, but because of large waiting lists, rooms unused for a week will be re-assigned. Five have been set aside for daily use. The rooms are checked regularly to see that library material in them is signed out; if it is not, room privileges may be revoked. For further details, contact Borrower Services, ext. 4800. 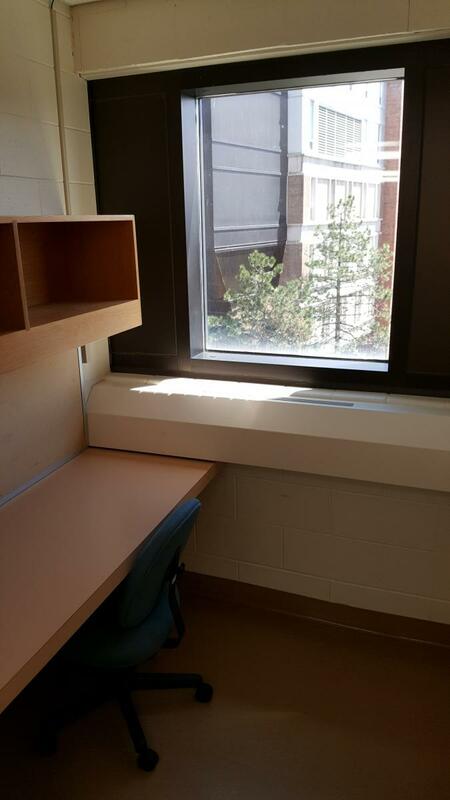 The library has private study rooms that will seat from 2 to 12 people and these may be reserved at the Borrower Services Desk for up to 3 hours. 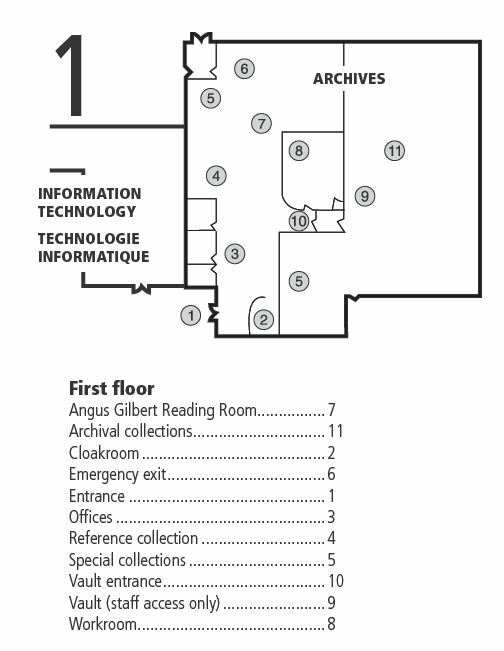 Facilities are located near the elevators on each floor of the library. All washrooms are fully accessible. Located on the first floor of the library, the Angus Gilbert Reading Room is accessible to everyone, and is a great place for people looking for a quiet environment to study, read and work. The Reading Room can accommodate up to 40 researchers. Located just outside the main entrance to the library, the Rotunda is available 24/7 for those who like to talk, eat lunch, access the Internet--and even study. The library also offers in-person instruction sessions at the start of each term: a general orientation session, a class on the Zotero, bibliographic management tool, and a session on database searching with Google Scholar. A book, if not requested by another borrower, can be renewed for a further three week period. All books may be renewed up to three (3) times unless requested by another borrower. Open the Laurentian University Library System catalogue. then click on "My Account"
then, enter your "password". If it does not work, please click on "Forgot your password?" then, click on "Items Checked Out"
then, click on "Renew Selected Items"
Please make note of the new renewal date. The J.N. 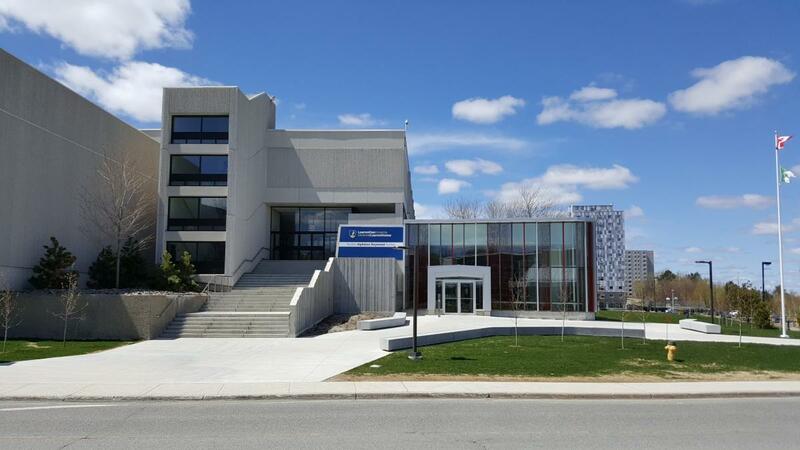 Desmarais Library & Archives is located adjacent to the Classroom Building. The entrance is on the 2nd floor. If your inquiry pertains to the opening hours of the special collections (Regional, Faculty, Rare Books, Essays and Thesis), they are accessible on Tuesday - Friday, between 9:30 am-12:00 pm, 1:00 pm to 4:00 pm. No appointment is necessary. Please be advised that an appointment is required prior to your visit to the Archives for all search requests concerning archival fonds. Access to and reference for archival materials will be offered only on Thursdays and Fridays. The Architecture Collection is located at Laurentian's McEwen School of Architecture in downtown Sudbury. Please call in advance to schedule a visit. The J.W. Tate Library is located on the northern end of Huntington University. 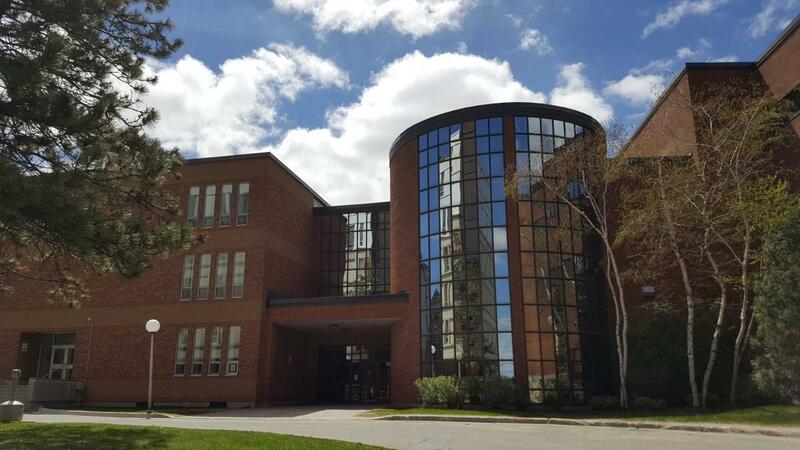 The Health Sciences Library is located in the Northern Ontario School of Medicine. Located in Room E-102 of the Alphonse Raymond Building, the CRC houses provincial curriculum documents, educational methods and strategy texts, specific texts for all subjects covered under the Ontario Curriculum. You can also find picture books, DVDs, instruments, and other manipulative resources specifically used in today's classroom. The MRC is located in the English School of Education, Room 106C. For further information, please contact the librarian responsible for Arts. Hoopla: instantly borrow free digital movies, TV shows, music, ebooks, audiobooks, graphic novels, comics, and more! Lyndalibrary: online education service that offers courses and video tutorials to learn business, technology and creative skills. Popular tutorials include Programming Foundations, Photoshop, Project Management, Time Management, HTML, etc. Mango Languages: online resource for learning over 60 languages, including French, English, Spanish, and Italian. Local History Collection: resources that highlight the rich history of Greater Sudbury. For more information, visit the Greater Sudbury Public Library’s Website. 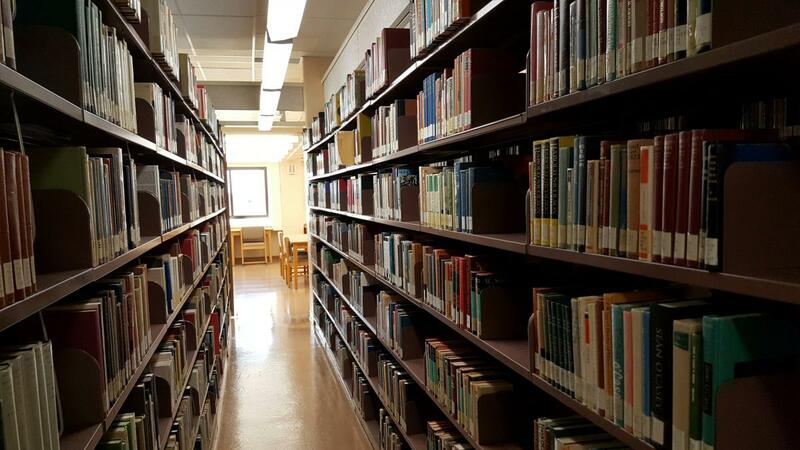 The JND Library and Archives has changed its borrowing policy. 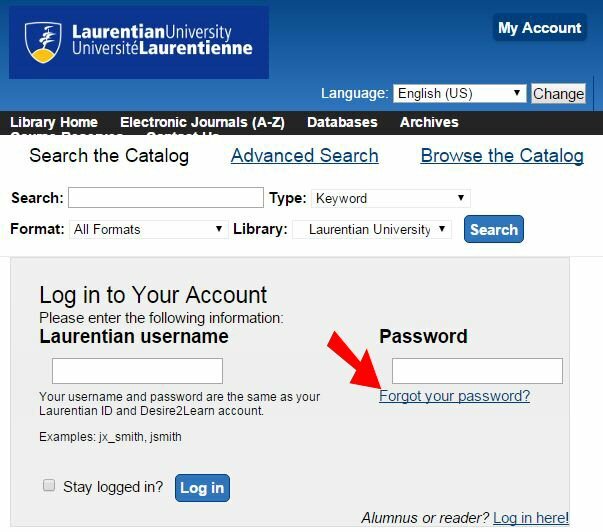 To check your library account balance, login to My Account with your LaurentianID. If you have any questions about the policy change, please write to bibdesmaraislib@laurentian.ca or call the Library and Archives at 705-675-4800. We are always interested in your opinion about our collections and services. If you have a suggestion, you may leave it on a compliments / questions / suggestions sheet near the exit to the library. 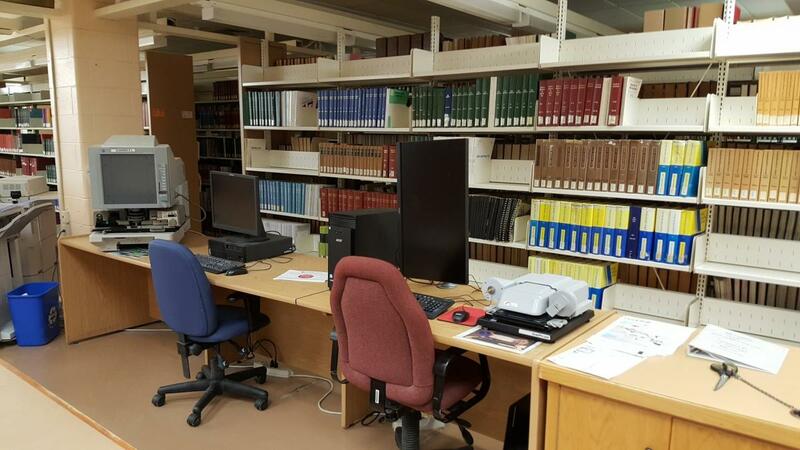 You can request the addition of books, journal subscriptions, or research databases to the Laurentian University library collection.